Archaeological excavations in 2004 revealed the skeletons of 17 people, 11 of which were children, in the remains of a Medieval water well in Norwich, UK. As you can imagine, they probably had an especially horrific last few moments. Using a combined approach of DNA analysis, carbon dating, bone chemical studies, and historical evidence, researchers believe that these people might have been the victim of Jewish persecution. The data showed the majority of the group had a fairly similar, closely related DNA sequence, indicating they were likely to be members of a single Jewish family from the 12th or 13th centuries. From around 1135 CE onwards, Norwich was a hub of the Jewish community. It was also a time when Jewish people faced widespread discrimination, often being accused of poisoning city wells any time an illness broke out, due to their poor understanding of communicable diseases, This led the researchers to believe the well was actually the crime scene of some kind of violent ethnic-based persecution. Authenticity means big bucks in the art world, although the prevalence of art forgery is alarmingly high. The “Madonna of the Veil,” a painting believed to have been created by the old master Botticelli, darted between art collectors and museums in the UK throughout the 20th century. However, by WW2, experts were beginning to grow suspicious of this smirking woman. 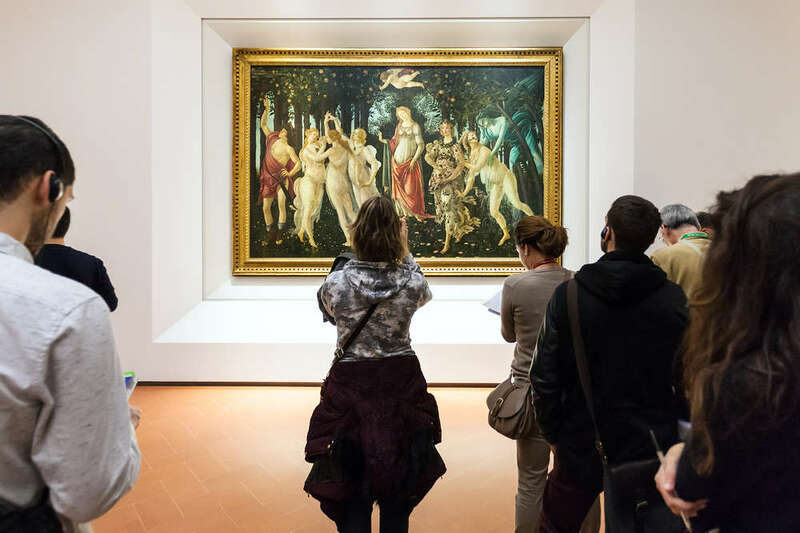 By 1994, a scientific investigation used electron-beaming EDX analysis on the painting, revealing it contained opaque chromium oxide green, a pigment that didn't become widely available until 1862, some 350 years after Botticelli died. The final nail in the coffin was when researchers also noticed that the wormholes in the frame had been made using a drill. It turned out, this painting was actually the work of a notorious Italian forger called Umberto Giunti, who worked extensively around the 1920s. The 16th-century Danish astronomer Tycho Brahe was best known for his work on celestial bodies and the cataloging of over 1,000 new stars. Around the turn of the 20th century, people become fascinated with the idea that he had been poisoned, perhaps as a result of his affair with the mother of Christian IV of Denmark – it’s always risky business fooling around with the King’s mom, I suppose. The assailant was thought to be his own assistant, Johannes Kepler, using mercury. Scientists exhumed his body in 2010 and worked out that the chemical composition of his bones indicates he was not exposed to any high doses of mercury during his final few years. Another legend says that Tycho died of a burst bladder because he was too embarrassed to leave his table at a royal feast and go the bathroom. It now looks most likely that he did actually die of a bladder or kidney infection, perhaps from holding in his pee for too long.